This chipper should push your muscular stamina while being metabolically taxing. Drop the reps and modify the movements for the exercises you struggle with. Try to avoid any one exercise taking more than 8 minutes. *Rest 30s between each interval. We will be closed on Saturday to host a CrossFit L1 Course. Suggested alternate WOD: Shovel snow for time and stay warm. 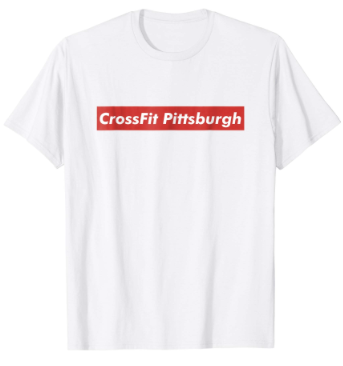 CrossFit Pittsburgh T-shirts are now available on Amazon. Color logo available in 5 colors Men, Women and youth sizes. New Black & White logo in 5 colors, Men, Women and Youth sizes. Red Label T in Black or White, Men, Women and Youth sizes. The Original CrossFit Pittsburgh “Kick in the Nuts” version 2.0 in 5 colors, Men, Women and Youth. We will be closed on Saturday so that we may host a CrossFit L1 Course. 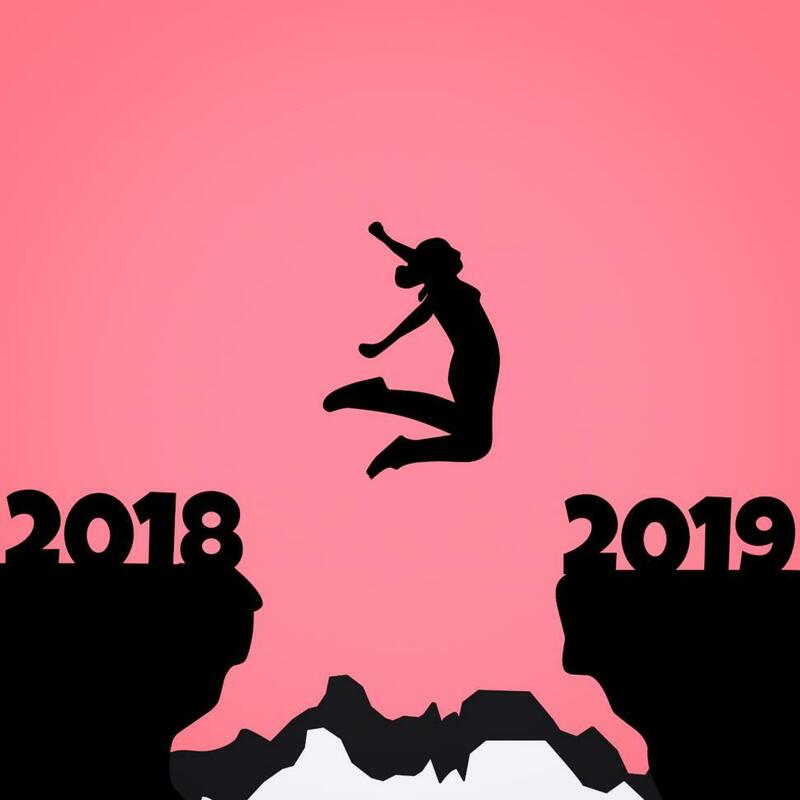 Happy New Year from all of us at CrossFit Pittsburgh! Reminder: There will be a 10:00am WOD only tomorrow, new Year’s Eve. We will be closed on New Year’s Day.